Hiya loves! How are you all doing on this fine day? I hope it's a fine day for you. 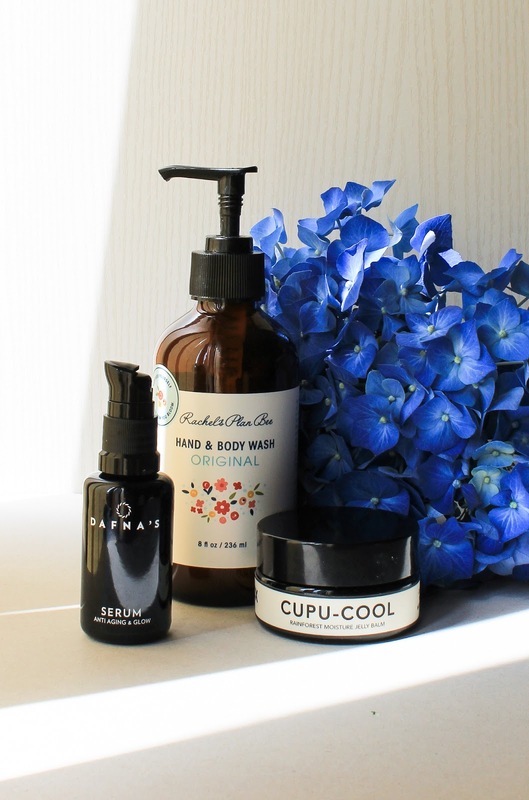 I have some beautiful new products to share with you, products that I've been really enjoying testing out. 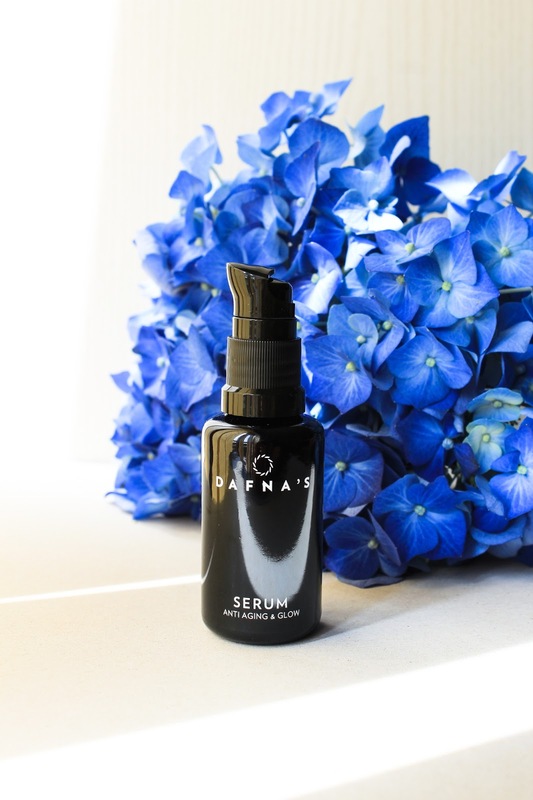 Dafna's Personal Skincare Beyond Skin Deep Serum* is an "exclusive serum formula formed from the best natural active ingredients and advanced Biotechnology of extraction and effective usage of these actives." 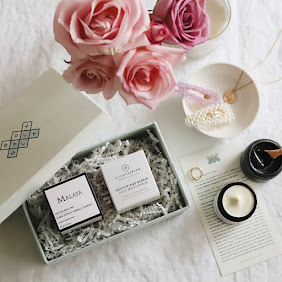 Dafna's Personal Skincare is a Spanish brand that I've tried before thanks to Lavanya and Boxwalla Beauty Box. 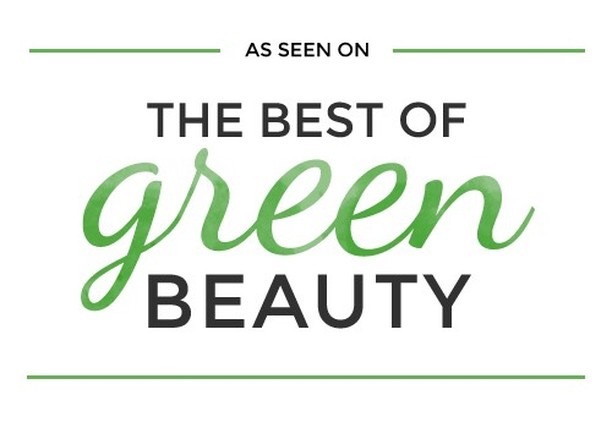 I have their Eye Care serum which is a very lightweight eye care product. I like it and have been using it in the evenings. 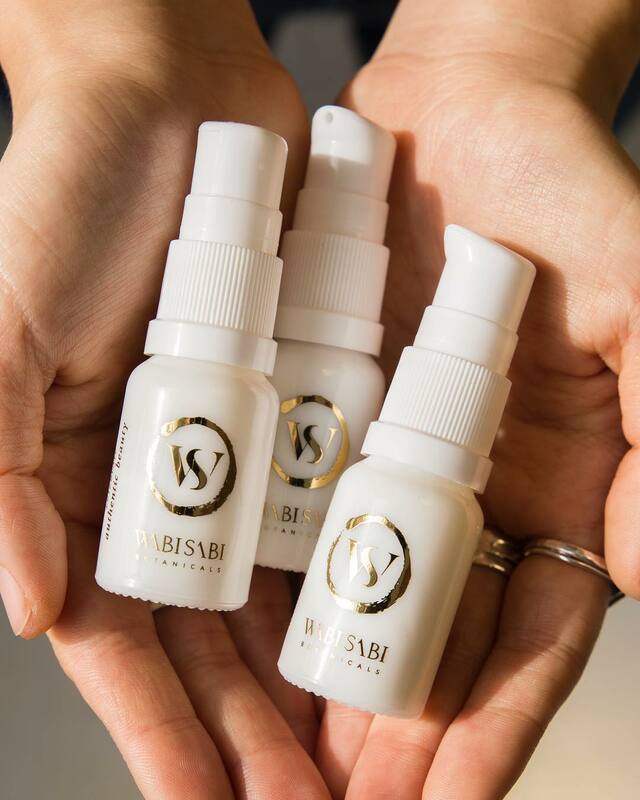 My friend loves the eye serum SO much that she repurchased it! We both saw positive dramatic change in her skin under her eyes and I love that she found such a wonderful product for her. I haven't experienced that of a dramatic change (yet) but hopefully I will. Anywho, the Beyond Skin Deep Serum is a brand new serum in my arsenal of serums and so far I've only used it a few times. It's lightweight, not as hydrating as is the Twelve Beauty Ideal Brightening Corrective Serum (which is really hydrating - review here) but feels lovely nonetheless. I have to say that my first impression of the serum is good - it is absorbed quickly into the skin, doesn't clog my pores and feels nice. It's a lovely serum to put on ma face after a face mist and before an oil or sunscreen. So far so good. This serum is actually designed to combat skin aging processes and I'm all for well aging. To lightly touch on the ingredient list - I wish it would contain Aloe Vera instead of Water but I do like that it contains actives such as Rosehip oil, Chicory Root oligosaccharides that increase collagen production and synthesis and Hyaluronic Acid. The serum is vegan and I think it's suitable for all skin types. You can get it at Love Lula here (free shipping worldwide). 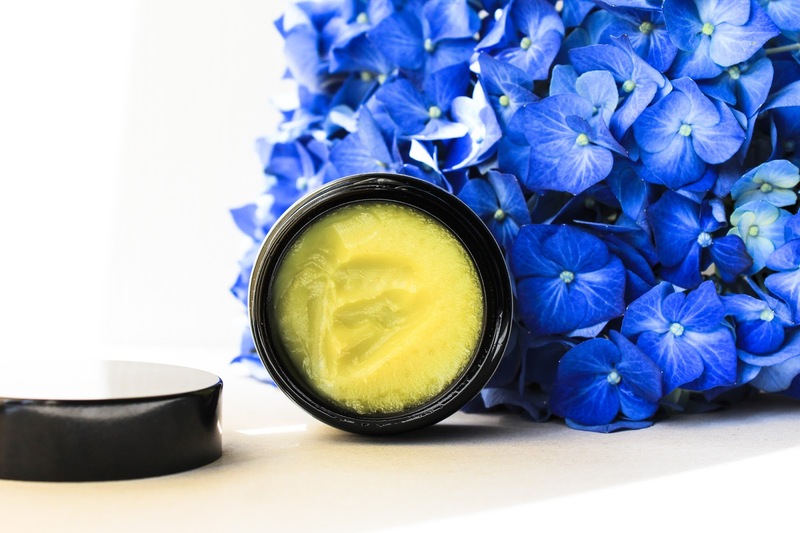 LILFOX Cupu-Cool Rainforest Moisture Jelly Balm* is a new LILFOX product that was featured in the new Beauty Hereos Men's Discovery. I was so excited for Jaka to get this box and try the new LILFOX products made especially for men. I mean we all know we can all use and love products we want but sometimes men don't enjoy floral scents as much as women do (or the other way around!) 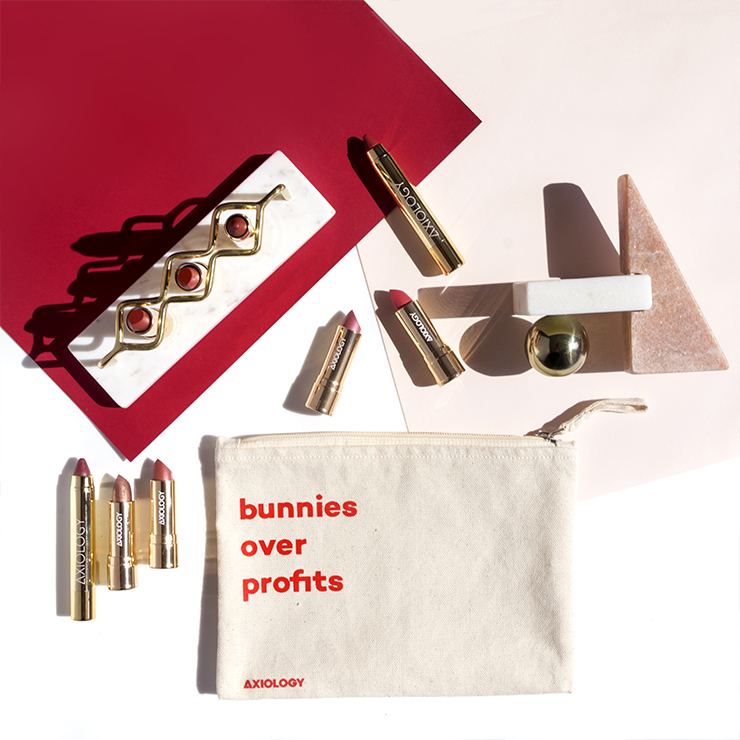 so I love that Alexis Rose (the founder of LILFOX) created these products. You can check out the box here (there are three products and all are great). This is a limited edition box so don't wait too long to get it if you fancy the sound of it. The product from the box that I stole from Jaka is this beautiful Cupu-Cool balm. Now to be honest, Jaka is too lazy to use the products every day so he wouldn't even know if I was using his products if I wouldn't tell him. Cupu-Cool is a true multi-tasker, perfect for men actually. It's a cleanser, a mask and a moisturizer. 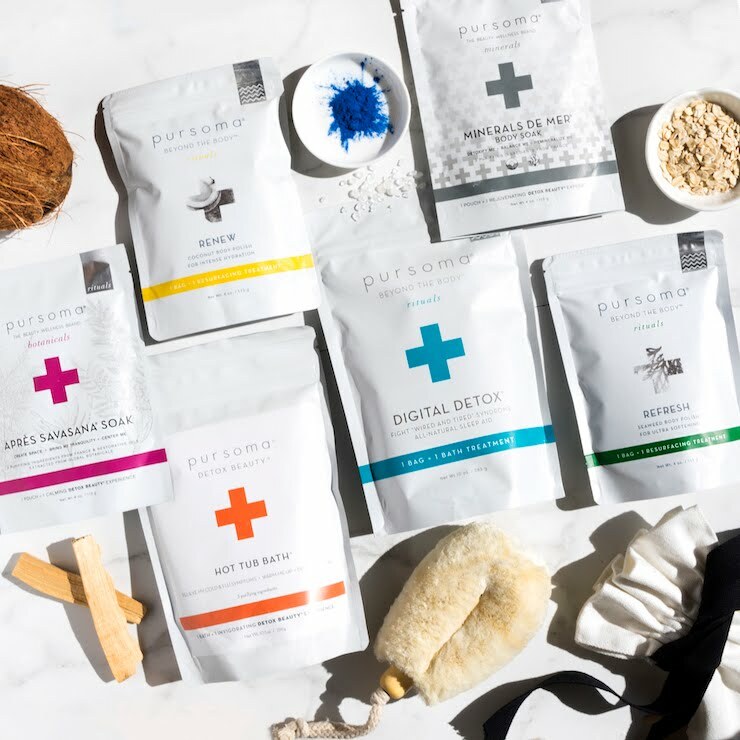 It contains gorgeous ingredients, as is always the case with LILFOX. There is Cupuacu Butter, Hemp Seed Oil, Murumuru Butter, Babassu, Camellia and the list goes on. The scent isn't Jaka's favourite (that's why he doesn't mind me using it haha) - it smells like Basil. Cupu-Cool contains Holy and Sweet Basils and it actually reminds me of a Province Apothecary product. The scent it also a bit minty, especially when you start massaging it into the skin. It's a fresh scent and the product also feels refreshing on the skin, especially when I leave it on as a mask in the shower. 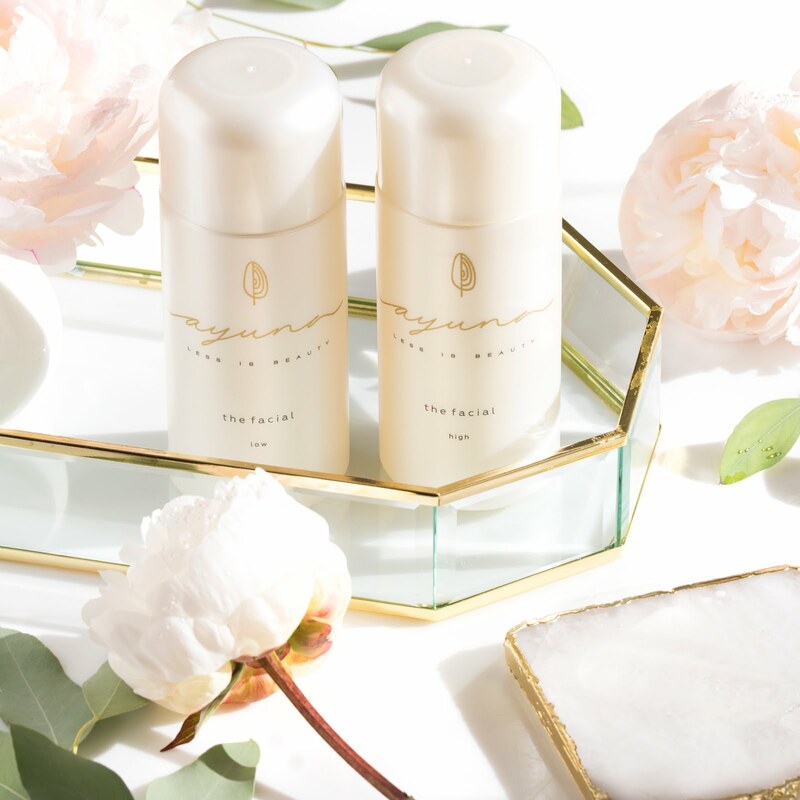 It actually works perfectly with the scent of Undaria Body Polish* (review here) - they leave the bathroom smelling super fresh and lovely. Perfect post-run skin treat. 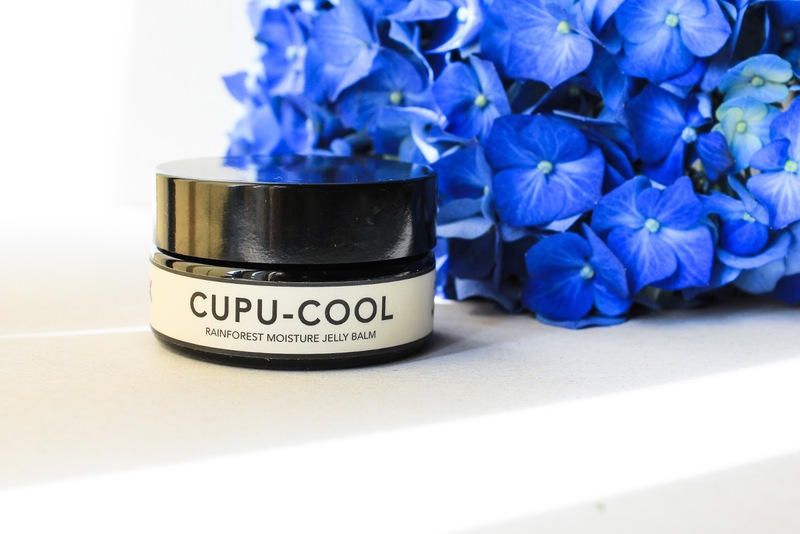 Cupu-Cool is a balm, it glides on the skin beautifully and I love it as a cleanser and a five minute mask. 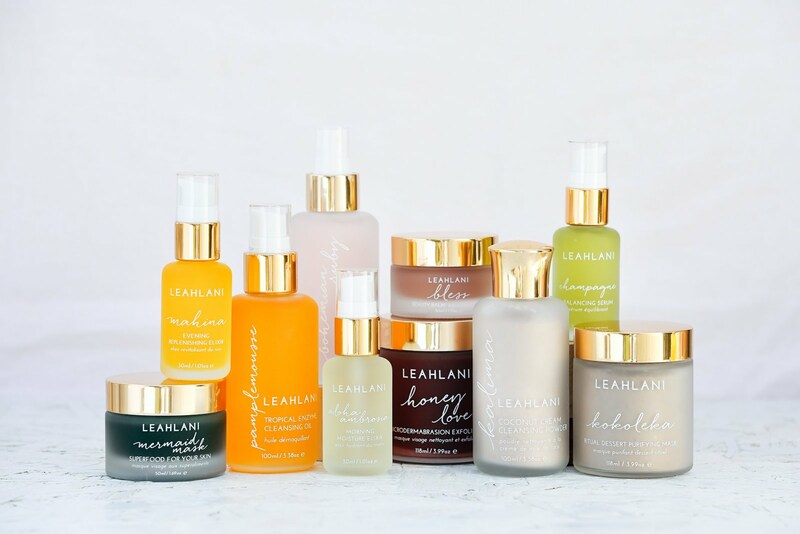 It rinses off with water but not as quickly as for example Leahlani's Pamplemousse* or Moss Beurre Céleste* (from the June Boxwalla Beauty Box). It does need a few more splashes of water but in the end water does remove it. I always just rinse it off with water but you could also use a wash cloth. The first time I used it I was really blown away with how my skin looked after I rinsed it off! Skin was left very soft and smooth, hydrated too. It's a gorgeous product and everyone can use it, no matter the gender. 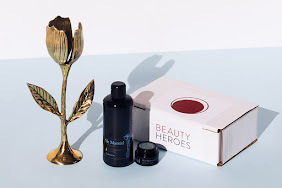 You can get it at Beauty Heroes here. You can either buy just this product here or get it in their Men's Discovery box here. Rachel's Plan Bee Hand & Body Wash* is a newer product created by the lovely Rachel and I've been loving it! I haven't talked about Rachel's Plan Bee for too long but know that I still love the brand dearly. Rachel is such a sweetheart and she always strive to do better for us and the environment. She cares and I love that about her. She kindly gifted me two scents of her Hand & Body Wash and I've been using the Original scent for about two weeks. It smells like oranges and vanilla and I've always loved the scent of it. It's so lovely! This wash gives a nice lather, it's very velvety and smooth. 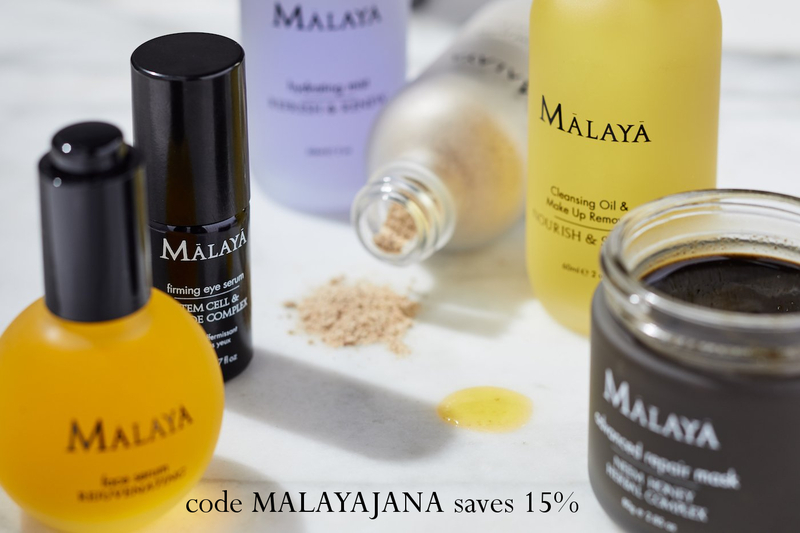 This product contains Water, a few oils like Coconut, Olive & Jojoba, Shea Butter and a few more. The ingredient that makes this wash a soap is Potassium Hydroxide which is usually used in liquid soaps (for bar soaps I use Sodium Hydroxide or lye). Both ingredient sound harmful and they are (when making a soap you have to wear protective glasses and all that) but after the chemical reaction called saponification, lye and oil molecules combine and chemically change into soap. So know that there is no Potassium Hydroxide in this product after saponification of oils. I love this product and Jaka does as well. I'm obsessed with the packaging - glass bottle with a pump. 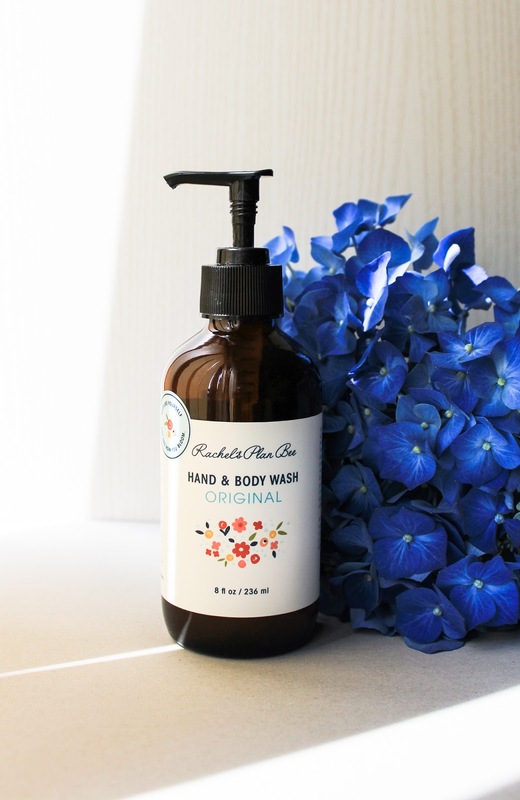 Hand & Body Wash is just another beautiful Rachel's Plan Bee product. You can get it on their website here and in Europe at So Natural Beauty here. 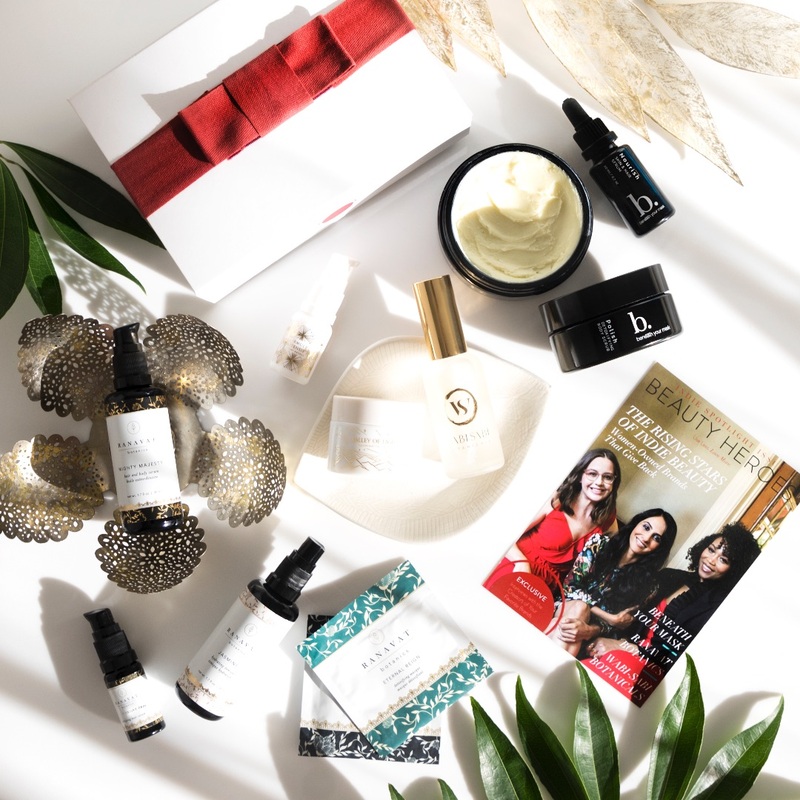 Ready for June's Boxwalla Beauty Box?